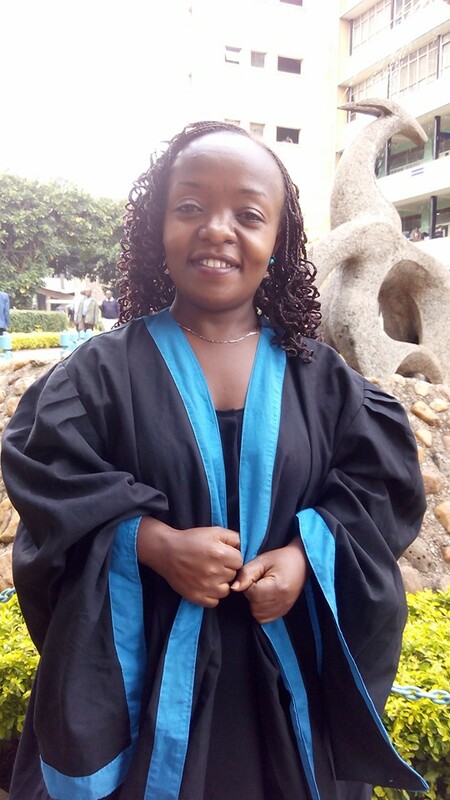 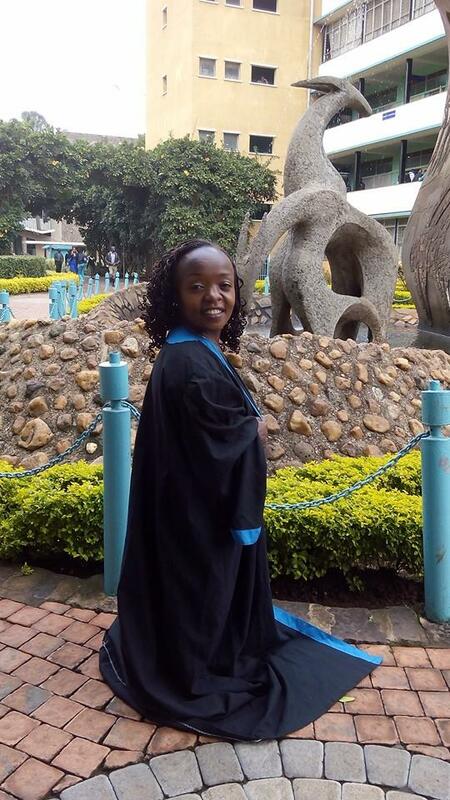 Ruth Mueni who is popularly known as Miss Confidence finally graduated at the University of Nairobi with a degree in PR. 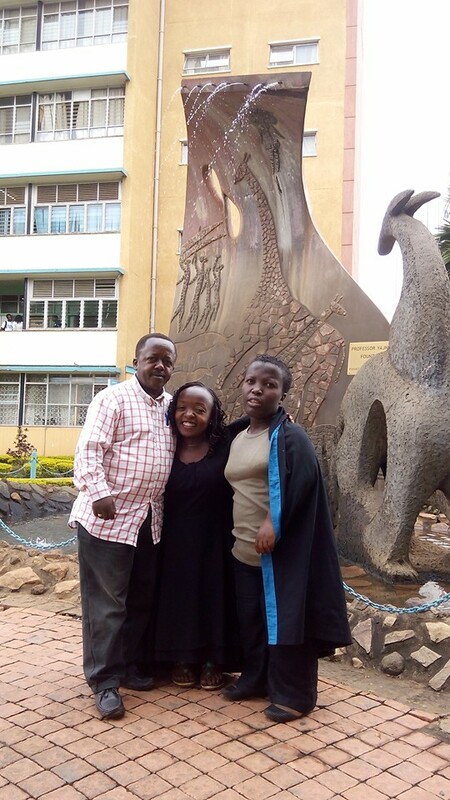 The 3 feet tall Mueni is currently referred to as the shortest woman in the country but this has not deterred her from achieving her goal objectives in life. 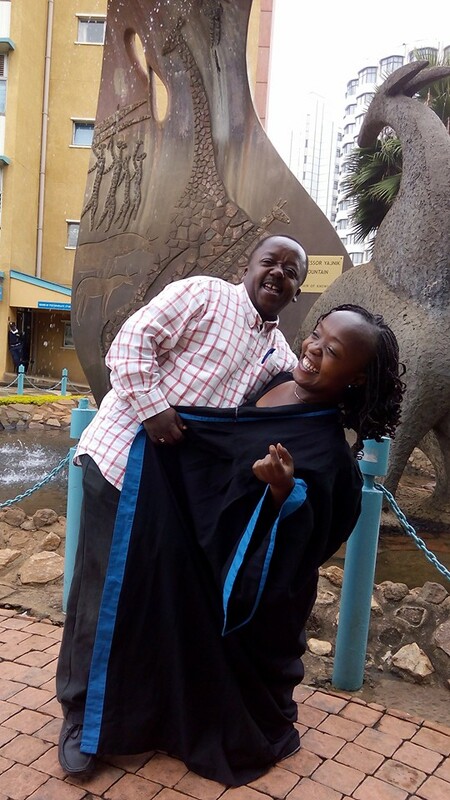 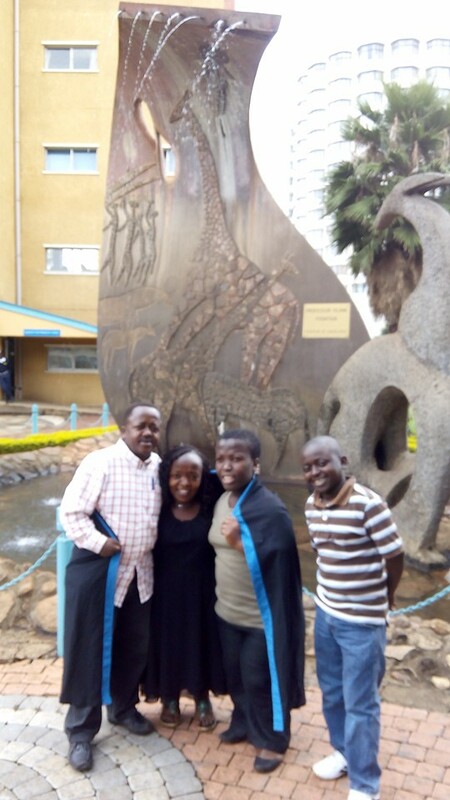 The lass is also an active member of the Short Stature of Kenya.